With the changes in the Trends of the Advertising in Social Media, Facebook ads have turned into a new sensational tool for the business firm for its massive exposure and easy to connect with the prospective customers. 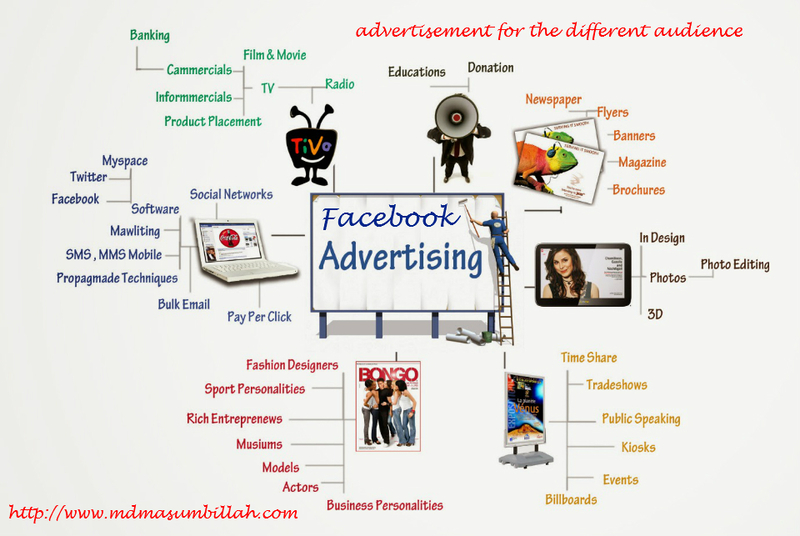 This article will try to deliver some insights on how to advertise on Facebook effectively. 1. 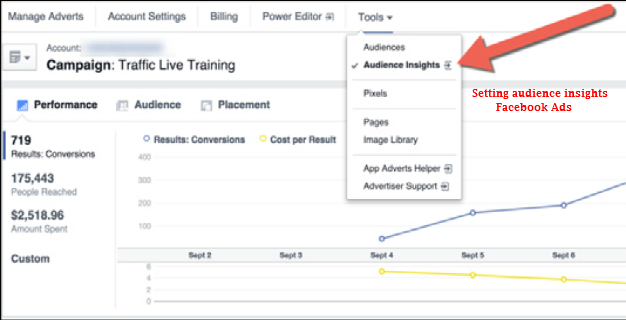 Setting audience insights: Facebook audience insights is an effective tool to know about your target audience before placing your budget cost and selecting the target market to impose exposure. This great tool operates by mining available Facebook data and helps you by exposing you exactly your target market is. 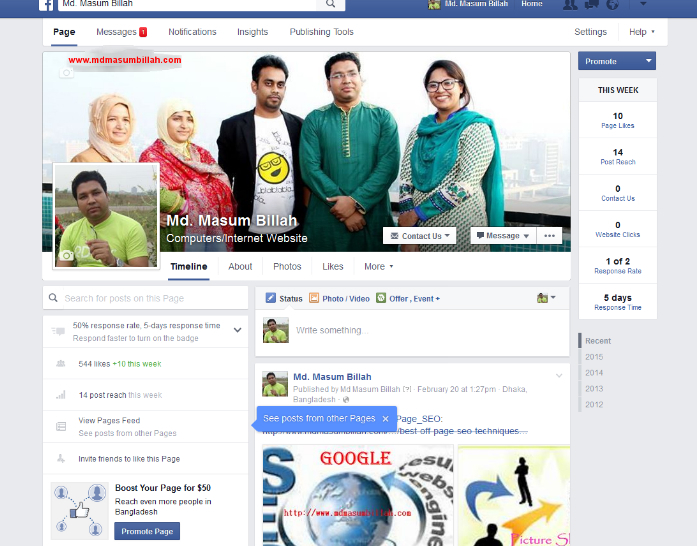 It works by analyzing the data of the people who liked your page. 2. Setting unique and diversified advertisement for the different audience: one of the coolest parts of the Facebook ads is that it allows you to create different diversified ads for different types of customers. So if you have different types of audience for same ads, this tool is the one you should prioritize more. 3. Add astonishing Business images: we all know that this is the era of info graphics. So a nice and astonishing business image with the write-up Facebook post will defiantly work smoother than a long post. so it is the important thing to bear in mind that images are used to attractions work efficiently. 4. Set up your budget and bidding policy: it’s critically essential that you set a bid policy and budget. Otherwise, you’ll end up wasting way more than you planned. 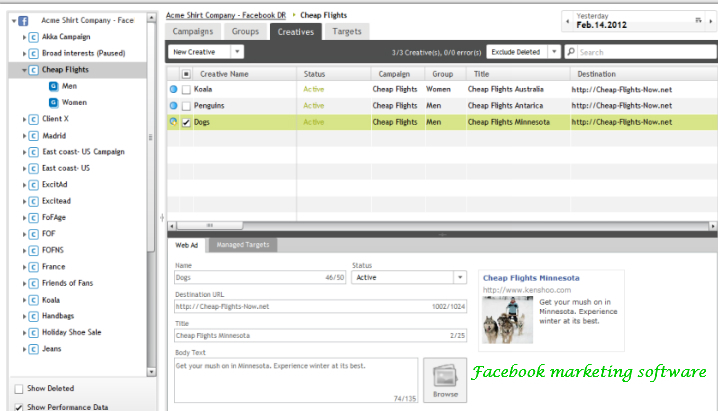 Facebook makes this simple by letting you use what’s known as Optimized CPM. 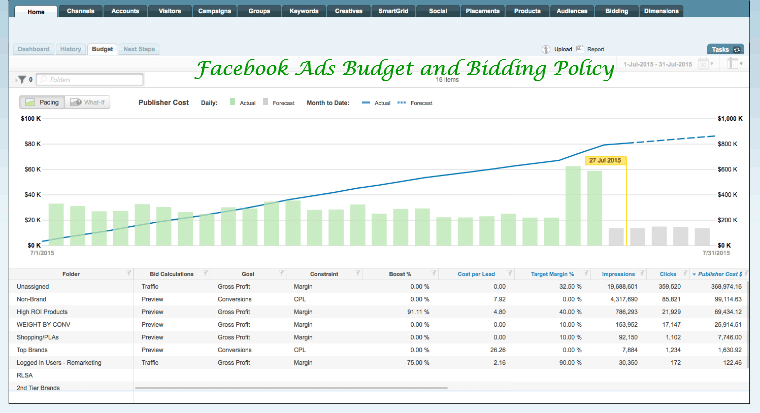 Facebook ads cost have to be handled very carefully. Before you go on the Facebook marketing, you have to make sure how much this are going to cost you and how exposure you are going to have. With this tool, you’re basically giving Facebook the agreement to bid for ad space based on the restrictions and objects you provide. This frequently allows you to maximize your budget and dodge overspending. Until you get a thought of how much ad space costs and how to designate your budget, it’s best to let Facebook take care of this perspective of your social media campaign. 5. Rotate your ads regularly: To avoid ad exhaustion, rotate your Facebook ads daily. This means that when people commence seeing your ad too many times, they get fatigued of it and prevent clicking. Regrettably, when your click through rate begins to drop, Facebook scold you, driving up your cost per click (CPC)—which gets likes, comments, and click through more expensive. This affects both acquisition and commitment campaigns. To circumvent this, rotate your ads every 3 to 5 days. 6. Manage your Facebook pages efficiently: You can design an ad for a website by selecting the Clicks to Website objective or the Website Conversions objective. But be informed though that Facebook ad not attached to a Facebook page will appear particularly in the right column, not in the News Feed. So it is far wiser decisions to promote your product from your respective pages.